The island of Lesvos, from ancient times, is connected with excellent olive oil and the production of olive products in general. The whole island is covered with a multitude of trees that form a massive olive tree forest. There are over eleven million olive trees on the island today. The exceptionally tasty and fine olive oil has been for years the main resource of income for the locals. 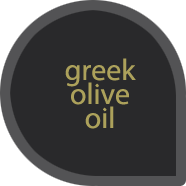 Unparalleled in taste, aroma and with the best nutritional properties, Mytilene olive oil is a true gift of the Lesbian nature. Cooked in cider vinegar with smoked paprika and mustard seeds. 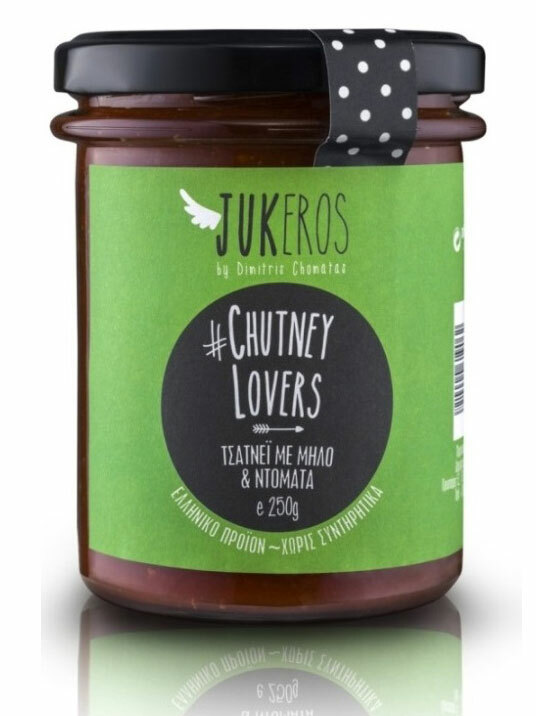 #chutneylovers – Mild apple and tomato chutney, flavored with mustard seeds, coriander and smoked paprika. A tempting company for grilled baked pork, poultry, cold cuts or cheese platters. Preservative free. Expire day (18 months from production day). Keep refrigerated after opening. Vegan. 250gr.